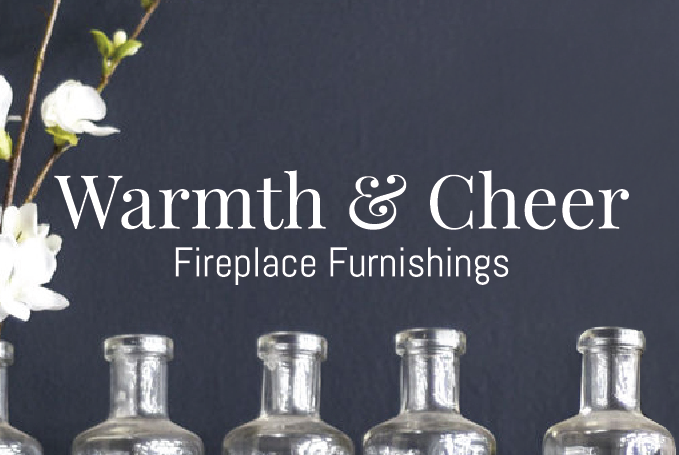 Choose from a wide selection of the most beautiful looking gas fire products available, designed for externally vented fireplaces (chimneys). Real Fyre traditional gas logs are hand crafted and hand painted to be incredibly realistic, and equally beautiful with or without a fire burning. 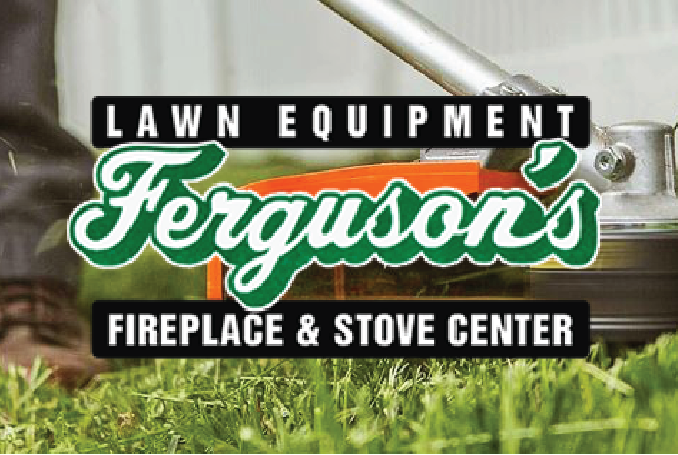 Come see us at Ferguson's Fireplace to view selections available and order from the complete series! Our artisans work from real wood samples to meticulously recreate the intricate bark detail and natural coloration of deeply charred wood. The burned-thru centers of the resulting log sets—from the Charred American Oak to the Charred Majestic Oak—reveal the brilliance and fiery heart of a robust, long-burning fire. These hand painted originals, painstakingly modeled from real wood samples, add elegance to your hearth. The artistic quality of the Real-Fyre Designer Series captures the natural beauty of a wood fire. The charm of the Designer Series from Real-Fyre lets you experience what a fire is meant to be. Since creating the original realistic looking gas log sets more than 60 years ago, Real-Fyre has grown to offer the broadest selection of log sets to enhance the home, and the most innovative technologies to safeguard the environment. Our Classic Series has withstood the test of time with traditional favorites, like Golden Oak. With enticing dancing flames, you can feel the warmth of the new RH Peterson Real Fyre G52 Radiant Fyre Gas log systems. Molded with an exclusive fiber enhanced refractory ceramic mixture, these handcrafted logs showcase the crisp Charred Evergreen Oak &Charred Evergreen Split Oak bark detail. They glow and radiate like burning wood. The new Real Fyre G31 three (3)-tiered burner system creates high and full bodied flame… while using fewer BTU’s than other vented burner systems. This burner has 2 specially designed log sets… PLUS it is also compatible with other gas log sets from the Real Fyre Vented collection. Large and See-Thru sets are crafted to meet specific fireplace locations, size and viewing requirements. 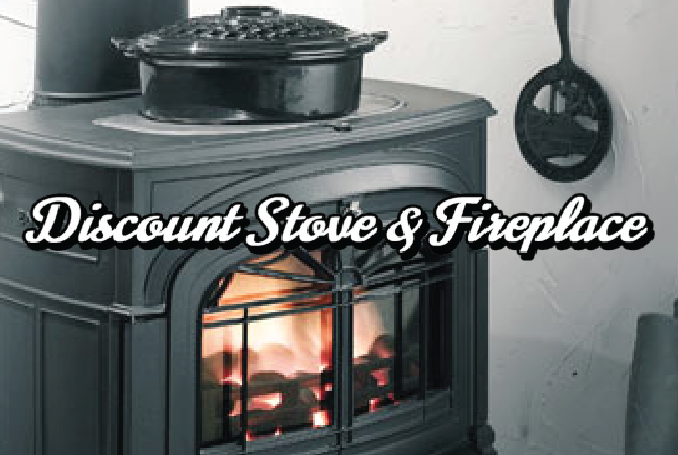 The small sets are ideal for smaller wood-burning fireplaces or where reduced gas usage is desirable. 955 West S. Airport Rd. Copyright © 2018 All Rights Reserved. | Site designed and developed by Current 120.